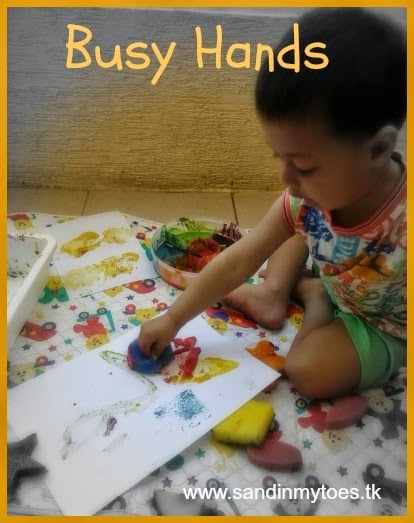 Busy Hands is a series dedicated to activities that we do, and has ideas on what you can try with your little ones. We focus on simple play, where the joy is in the process of making something, rather than just the result. We also believe in learning through play, so you'll also find some learning activities as well.